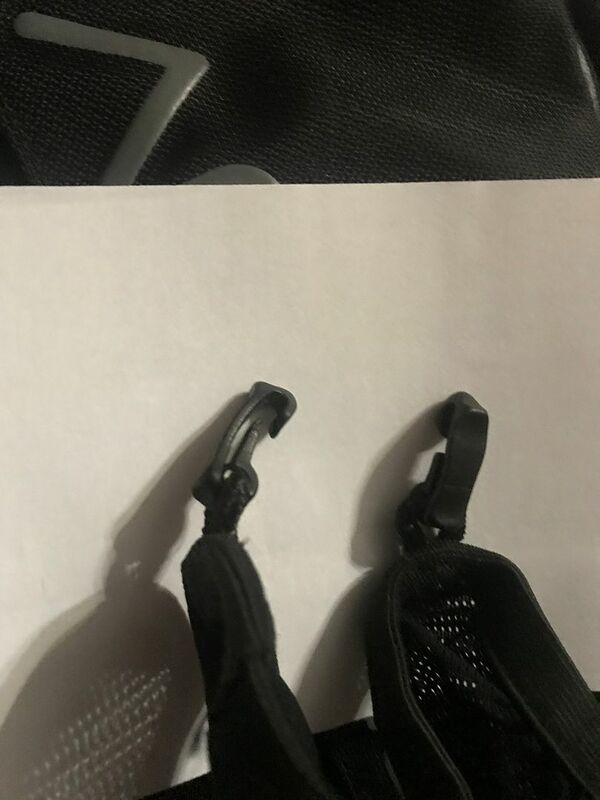 One of the little plastic clips that attaches the helmet net to my Ortovox Freerider 16 has broken, anyone know where I can get a replacement from? An evening of trawling though every rucksack spare parts supplier I can find has found nothing remotely similar so far. @davkt, got a photo? I’ve got loads of stuff/ spares in a bag or 3 - might have one or a spare net thingy. I’m not sure if this is the same net as yours? Looks like it but they only seem to ship to the Czech Republic or Slovakia. Give Snowsafe or Snowshepard a call. Thanks, @RichClark, if @Markymark29 hasn't anything in the spares bag Nobel Custom (the distributors) can sell me a new net with clips attached. Any old spring clip as found on a pair of gloves.